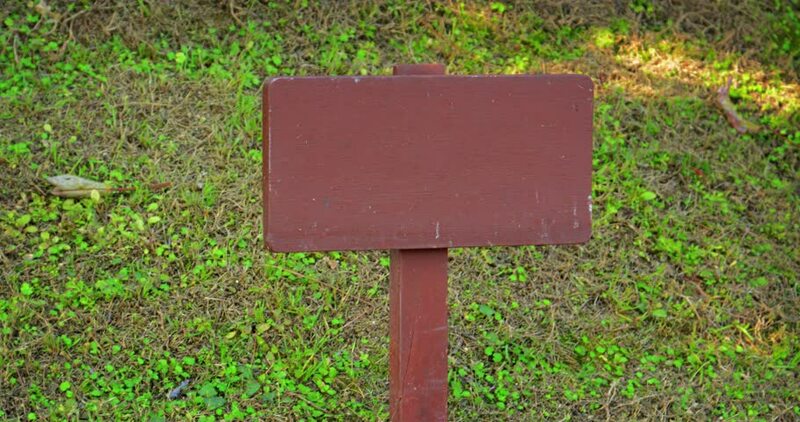 Wooden sign post. painted brown and standing in the grass. with no posted information. 4k00:25Stunning aerial drone stock footage of flowering lotuses on the lake near the road in Krasnodar Krai of Russia. 4k00:18Raindrops dripping from the roof. Shot in 4K (ultra-high definition (UHD)).